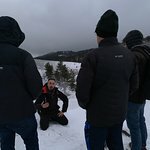 Stop the search - THIS IS THE BEST! 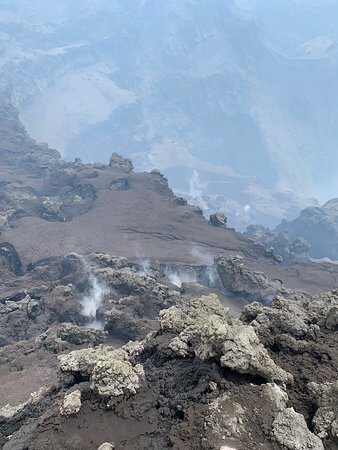 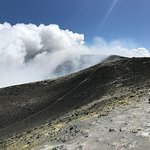 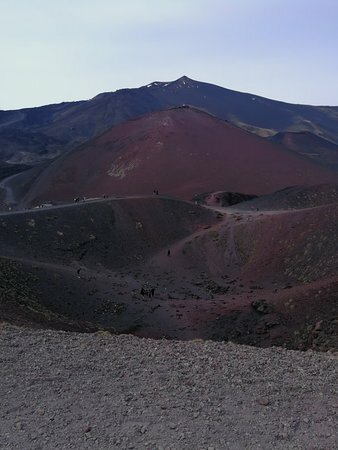 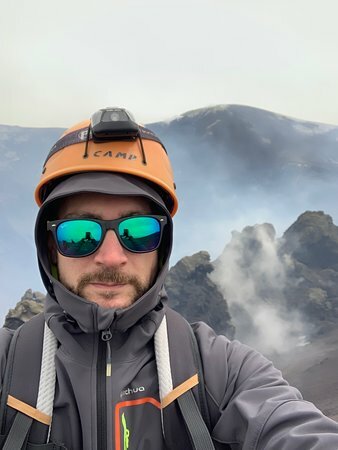 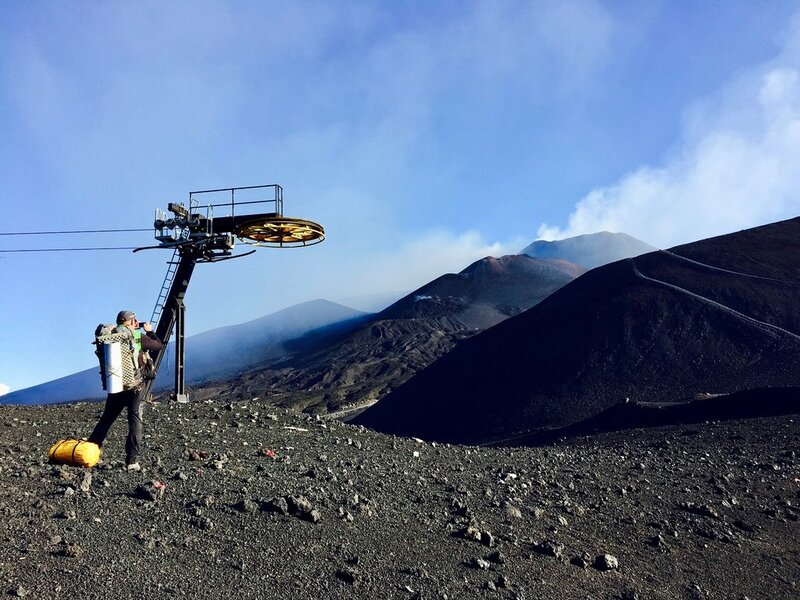 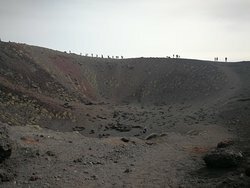 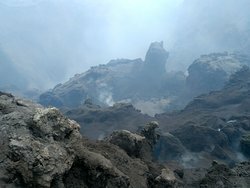 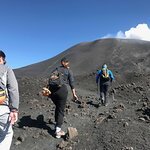 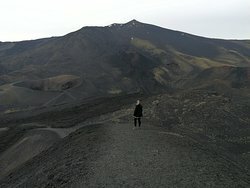 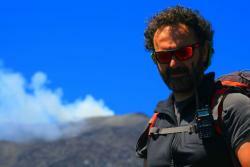 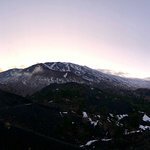 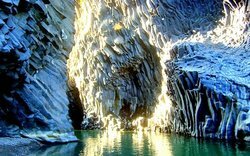 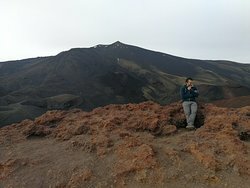 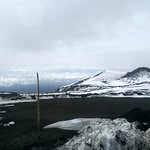 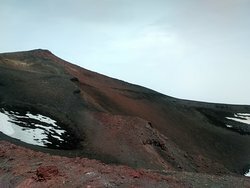 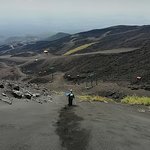 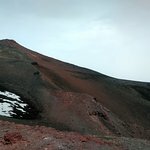 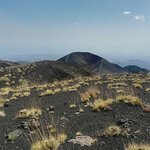 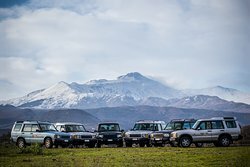 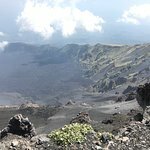 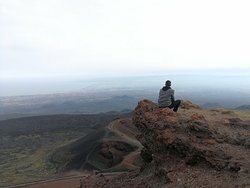 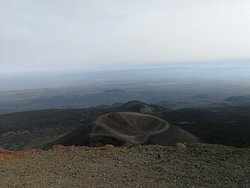 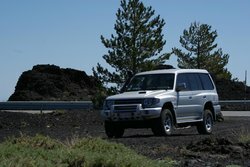 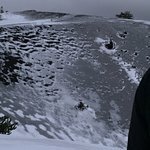 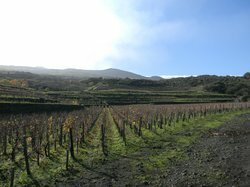 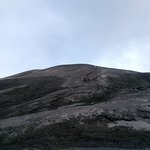 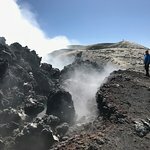 Amazing way to experience Mount Etna! 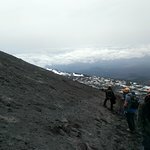 Get quick answers from Etna3340 staff and past visitors.